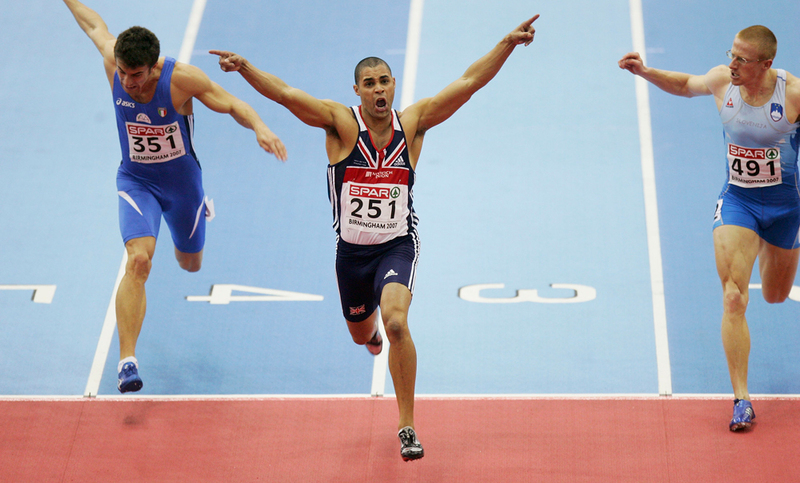 Few races are as short, sweet and as fiercely contested as the European Athletics Indoor Championship sprint events. Nytra, who had only ever previously medalled at the European Championships one year previously, clinched her second career honour and only gold by the slightest of margins. Third placed Norwegian Christina Vukicevic claimed bronze finishing 0.03 seconds behind the pair. Inching slightly ahead, the three-time European champion recorded a time of 6.53 seconds to edge out Britain’s Dwain Chambers into second by 0.01 seconds and set a new national record at 32-years-old. 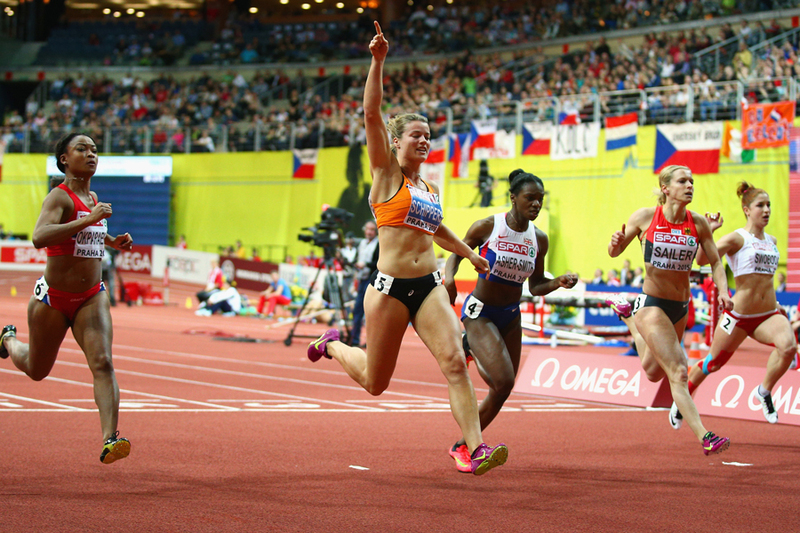 In an impressive field, featuring the likes of British teenage sensation Dina Asher-Smith, Verena Sailer and Olesya Povh – Schippers proved too strong as she finished 0.03 seconds ahead of Asher-Smith.